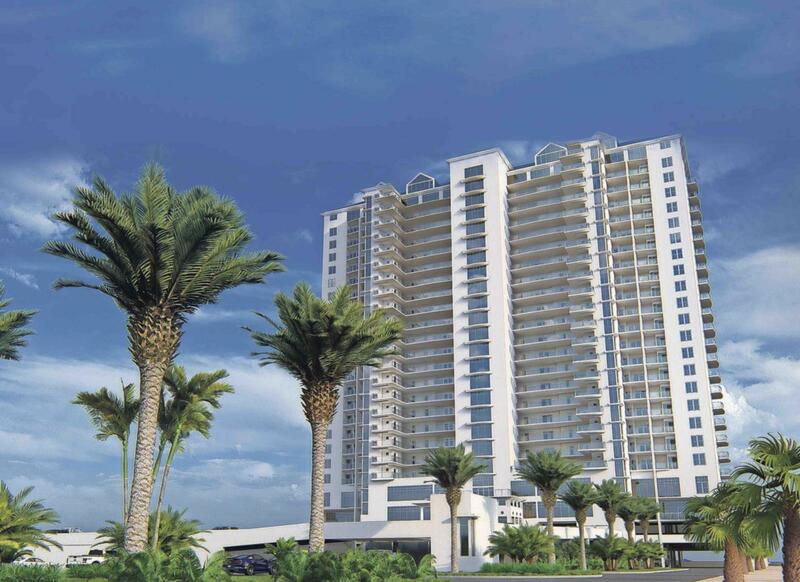 Behold the first new construction condominium - GULF FRONT - in PCB since 2008! Amenity package will include a pair of half Olympic style pools raised a bit over the frontal dune area - allowing for maximum enjoyment of BOTH fresh water swimming and the Gulf of Mexico - only the width of beach away. Pools surrounded by cabanas and lush tropical plantings. Act now for pre-construction pricing and your preferred floor height and plan!PALACE SANDS is being developed by the same team that brought the unparalleled PRINCESS to Thomas Drive nearly 20 years ago. Only two blocks to our West, the PRINCESS has been awaiting her PALACE, and we think she'll be very happy. Behold the first new construction condominium " GULF FRONT " in PCB since 2008, a full decade hiatus. Developer's efforts will be similarly modeled after that beautiful project at every turn -- from the inspirational architectural beauty, to the quality of construction & from the top-drawer amenity package to the superlative detailing and trim-out of each and every one of their 158 new condos. 19 floors of the finest designed condos we know of anywhere " topped off by this city's absolute finest penthouses on Floor 20...REAL PENTHOUSES " not just the top floor...and guess what -- that magnificent Sapphire Blue standing seam roof allows? Yes, with a nearly 30-foot peak, we can offer cathedral ceilings for that floor's owners " the likes of which never before seen here.